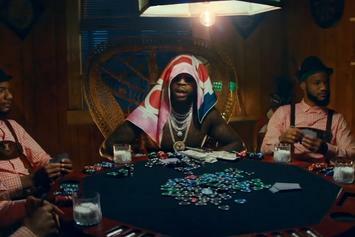 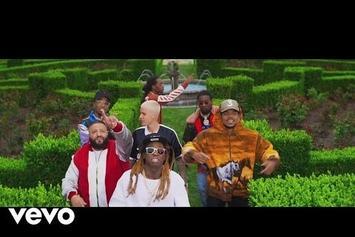 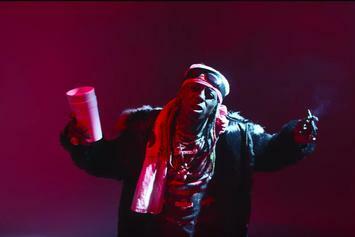 2 Chainz, Lil Wayne & E-40 Are Extremely Rare Like A "2 Dollar Bill"
Another early candidate for Video Of The Year. 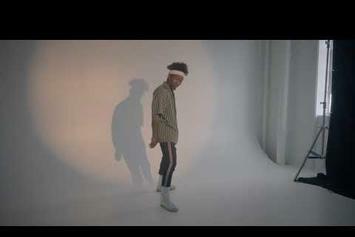 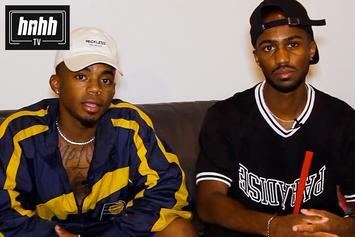 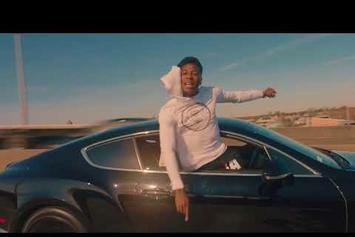 Dizzy Wright shows us a day in his life in his new music video. 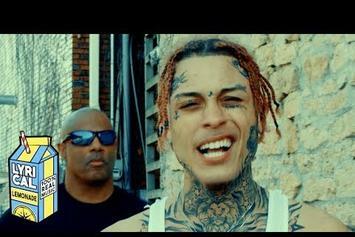 Lil Skies drops his third video directed by Cole Bennett. 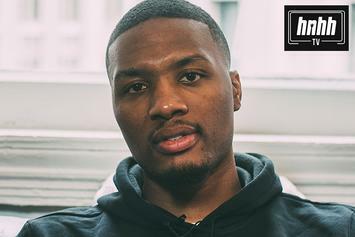 Damian Lillard On Lil Wayne "Run It Up" Collab: "It's Probably My Best Song"
Damian Lillard chops it up with us for an exclusive interview about his new single with Lil Wayne. 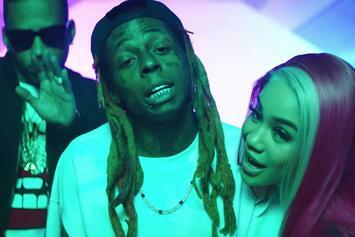 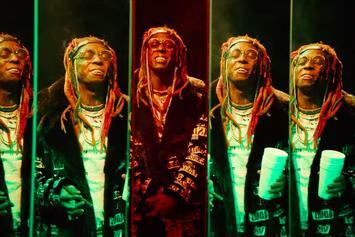 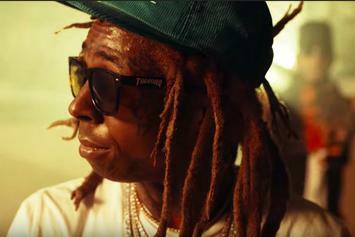 Check out the new music video from Lil Wayne for "Loyalty." 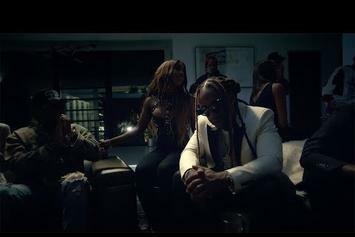 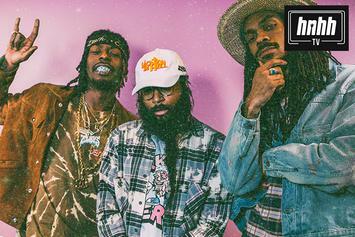 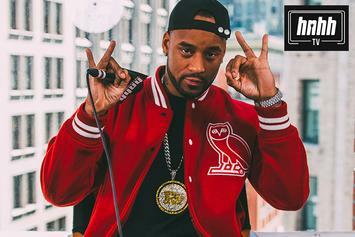 Check out Ty Dolla $ign's new video for "Love U Better." 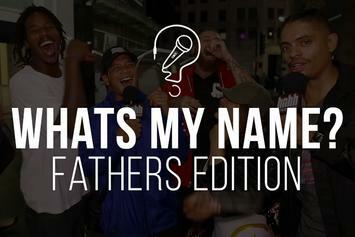 It's a special "What's My Name" -- Father's Day Edition! 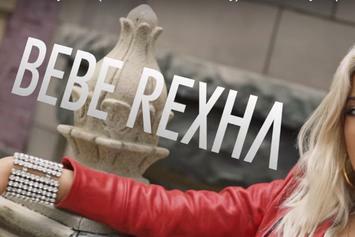 Watch Bebe Rexha's video for "The Way I Are." 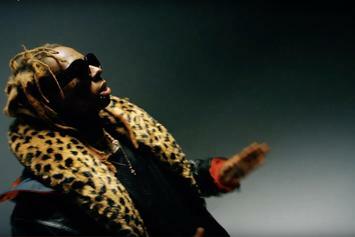 Watch David Guetta's new visuals for "Light My Body Up" with Nicki Minaj and Lil Wayne.